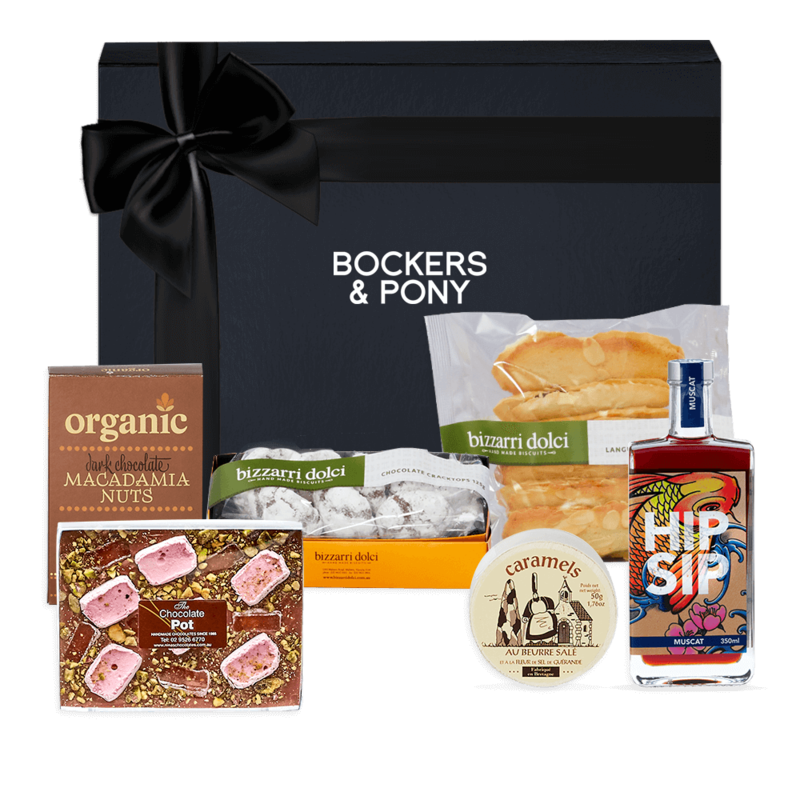 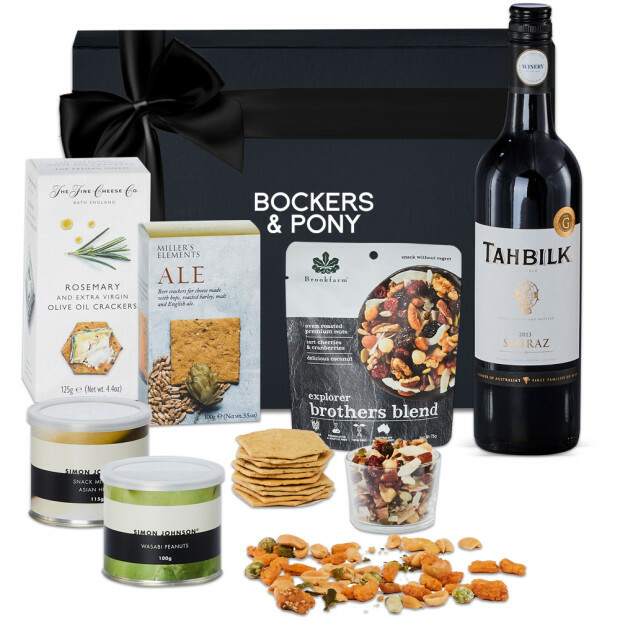 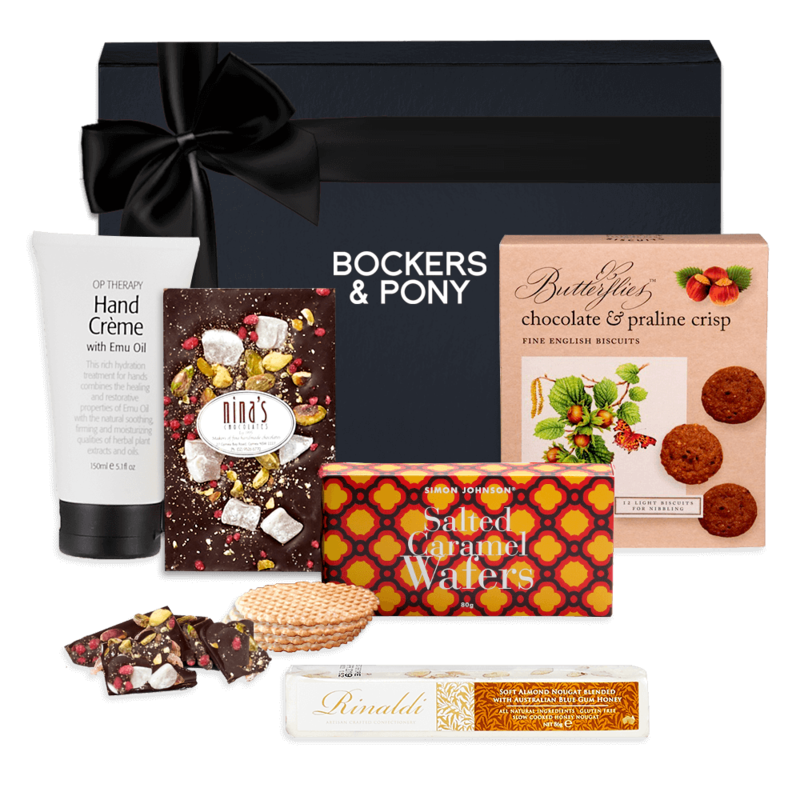 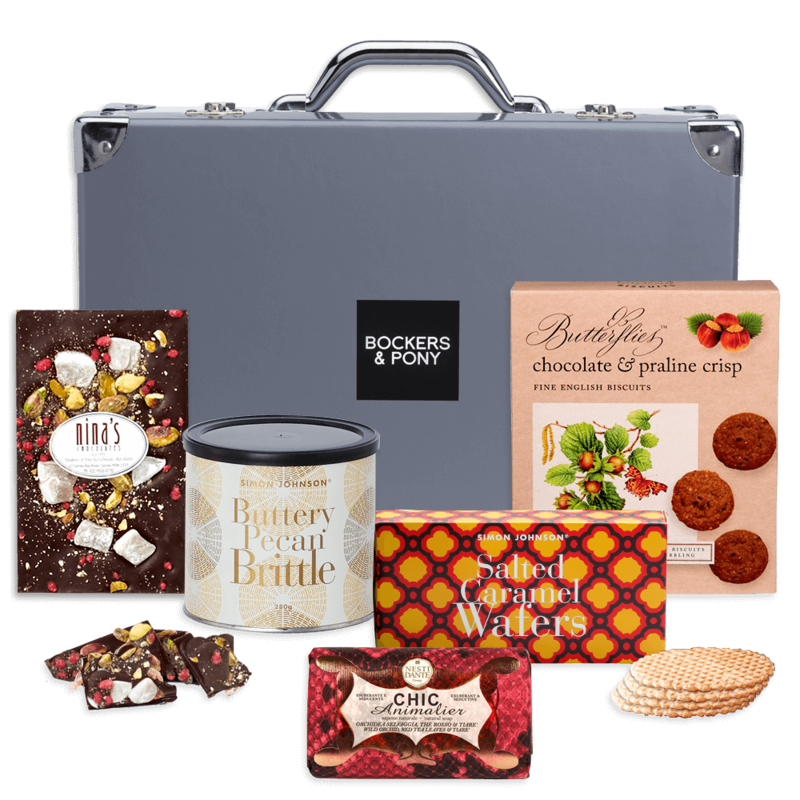 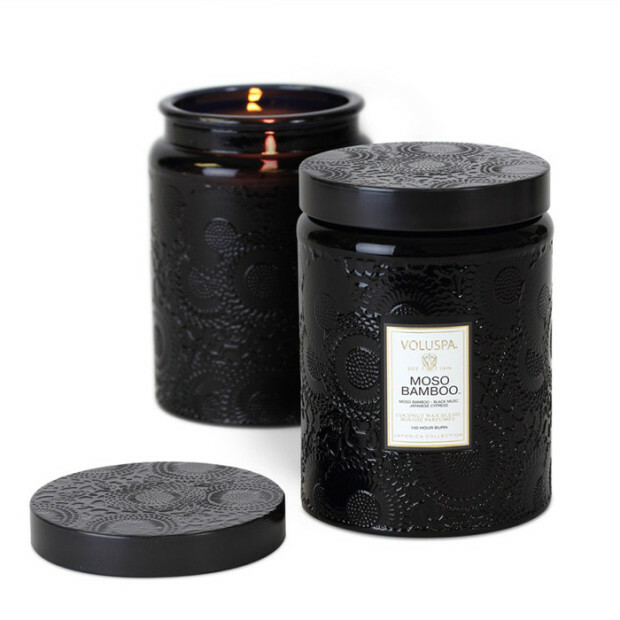 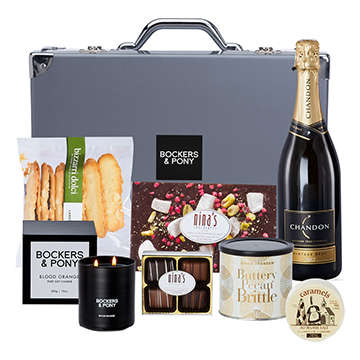 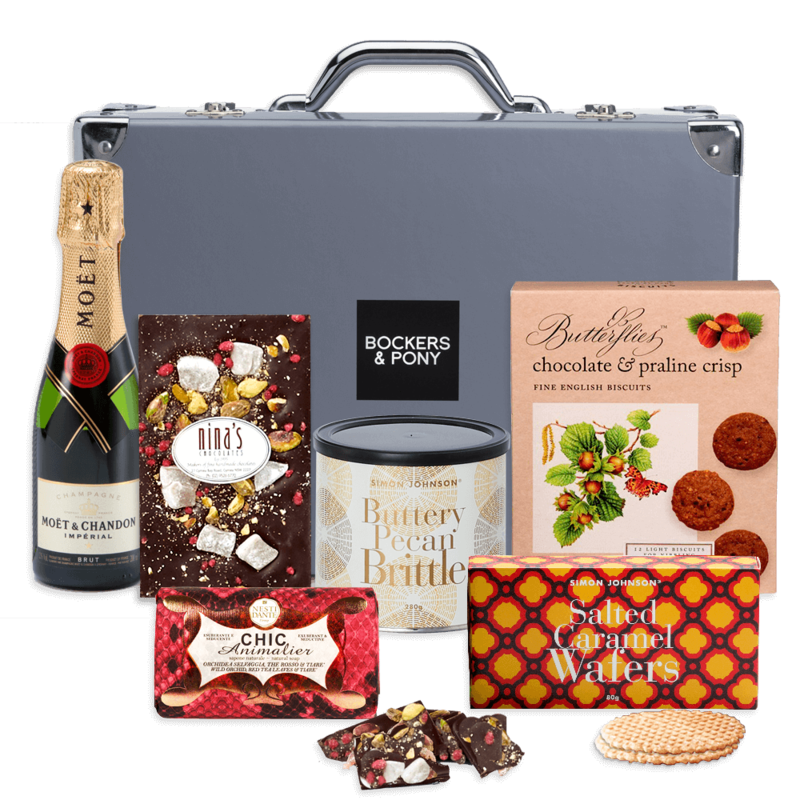 Bockers and Pony has a variety of beautiful gifts for women, including the most luxurious pampering products and candles, from Voluspa, Jacqeuline Evans, Glasshouse and more, the softest robes from Papinelle, the finest chocolates from Zokoko, Michel Cluizel and more. 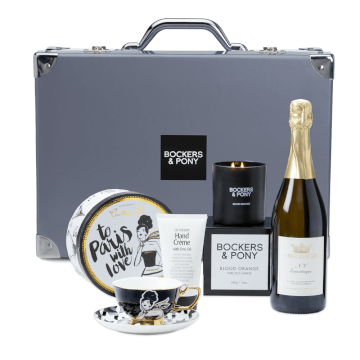 We pair our favorite products with the finest wines and champagnes, including Moet and Chandon, Piper Heidsieck, Veuve Cliqcuot and Charles Heidsieck. 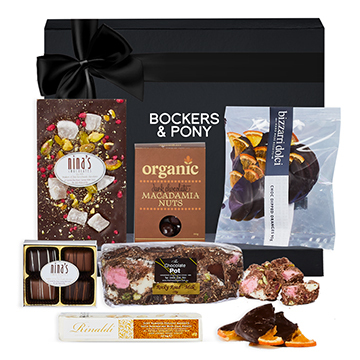 We have also created a number of chocolate hampers for her and gourmet food hampers for her. 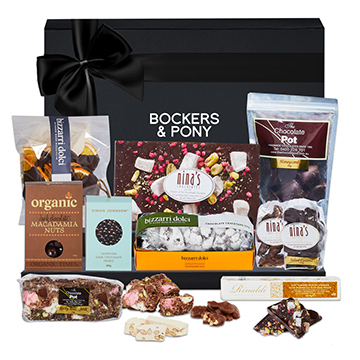 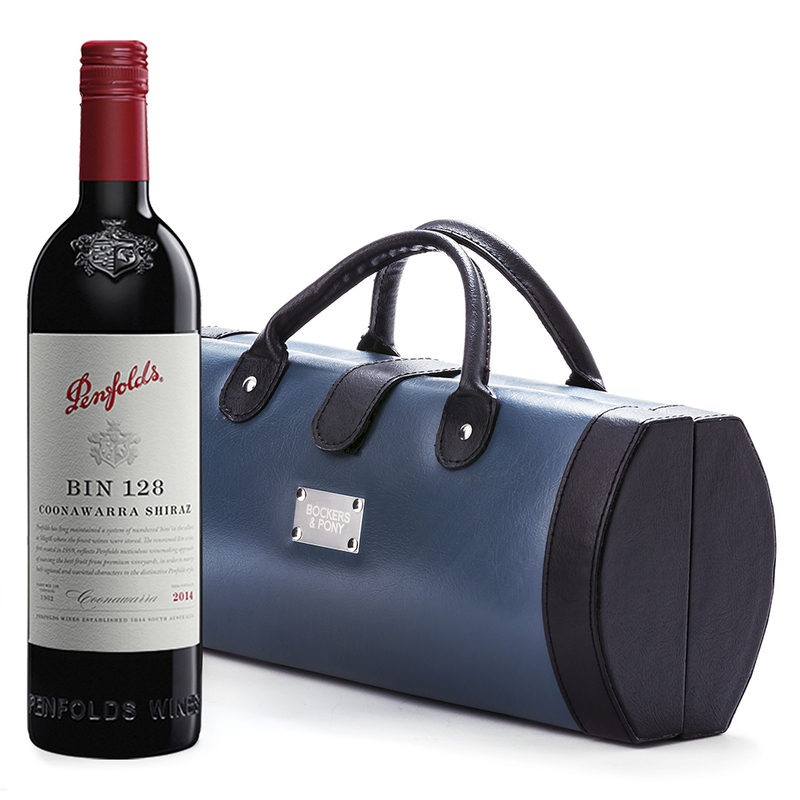 Whether it's a Mother's Day gift, birthday gift, Valentine's day gift, or simply a gift just because, Bockers & Pony's gifts for her has you covered. 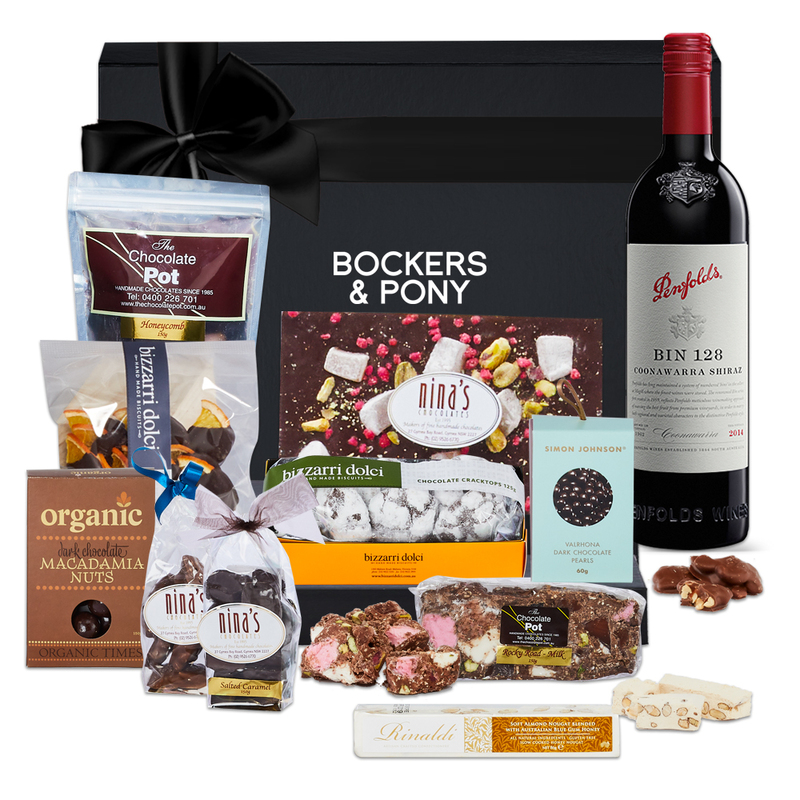 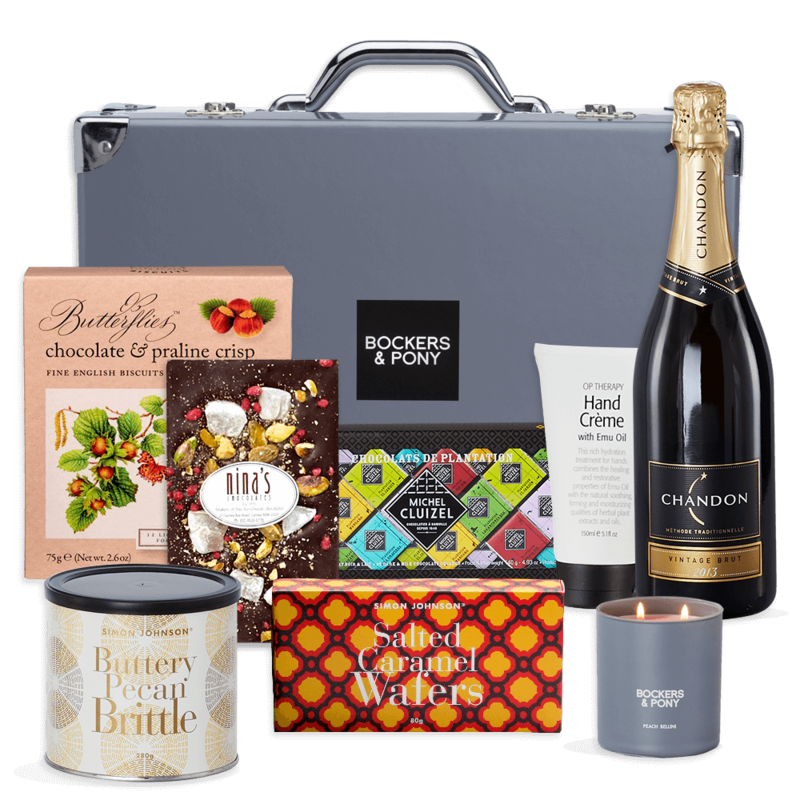 Our amazing range of gift hampers with curated delicious wines, chocolates, candles and other great goodies are the winning combination for the perfect gift for women in your life. 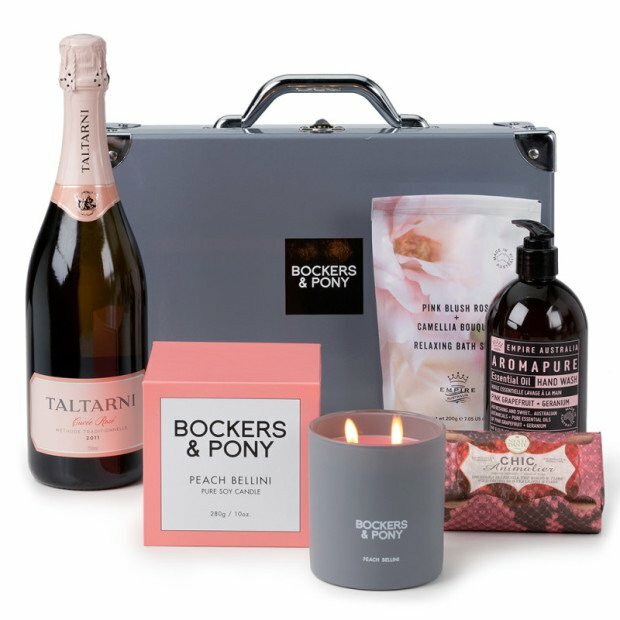 Mother's day is the one official day to celebrate everything mum (although we think every day should be Mother's Day!). 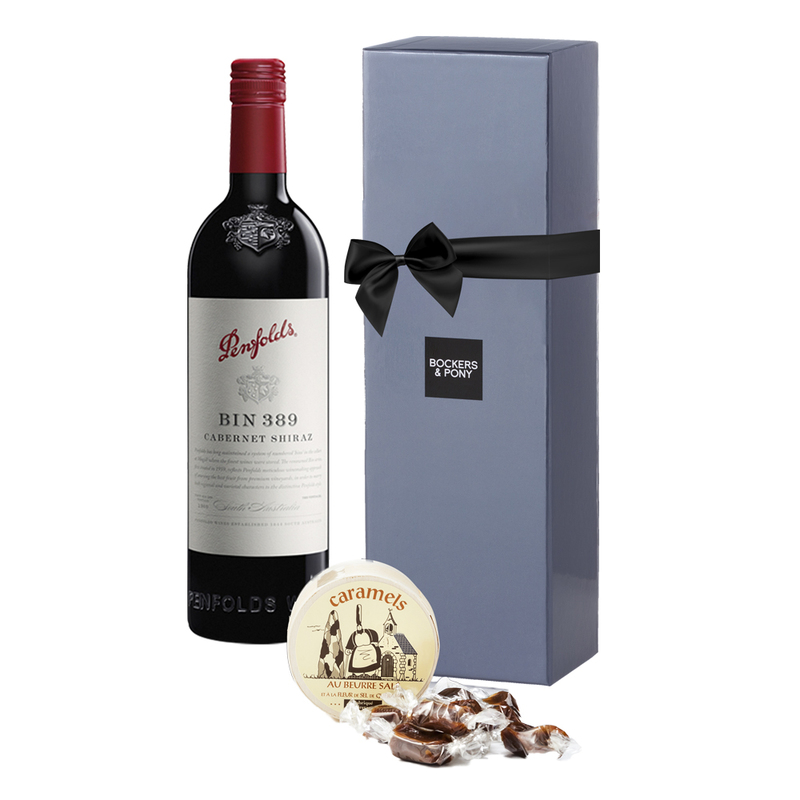 Show your appreciation to the person that gave you life, raised you and unconditionally loved you by presenting a thoughtful gift for mum.